Lopez-led First Gen Corp. has inked an agreement with Japan’s Tokyo Gas Co. to jointly pursue development of its LNG terminal within its Clean Energy Complex in Batangas. Under the deal, Tokyo Gas, a leading LNG player with 130 years of experience, will acquire a 20 percent interest in the project. “First Gen and Tokyo Gas share the common belief that the country needs clean natural gas to produce power which is not only cost-competitive but, given its flexible operations, is the perfect complement to a growing renewable energy industry,” said Giles B. Puno, president of First Gen.
“We both share the vision of the Department of Energy in the implementation of LNG projects in the Philippines. First Gen and Tokyo Gas intend to cooperate with all relevant stakeholders who share the same vision to participate in making LNG viable for the Philippines,” he added. Upon reaching a final investment decision, the parties will enter into a definitive agreement to proceed with the construction of the LNG terminal. The government sees LNG as a vital national infrastructure that is needed to maintain and enhance the country’s energy security when the Malampaya gas field is eventually depleted. 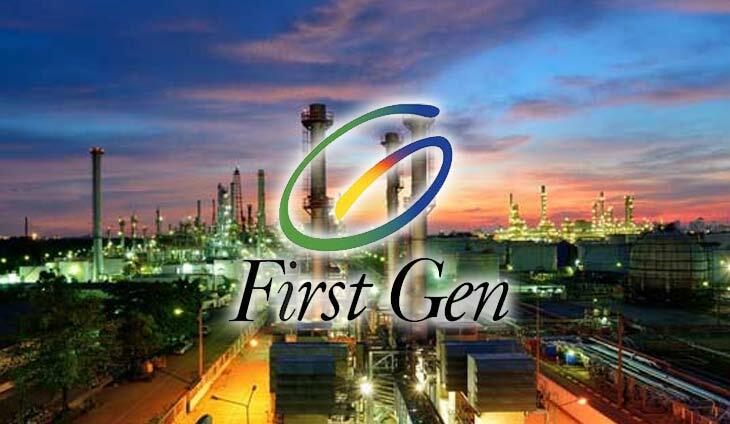 FGEN is the leading gas power generation company in the Philippines with approximately 2,000 megawatts in operating gas assets composed of the 1,000 MW Santa Rita power plant, the 500 MW San Lorenzo power plant, the 414 MW San Gabriel power plant and the 97 MW Avion power plant. Headquartered in Tokyo, Japan, Tokyo Gas is one of the largest purchasers of LNG in the world with an annual volume of 14 mtpa. It has over 63,000 kilometers of gas pipelines serving more than 11 million customers.